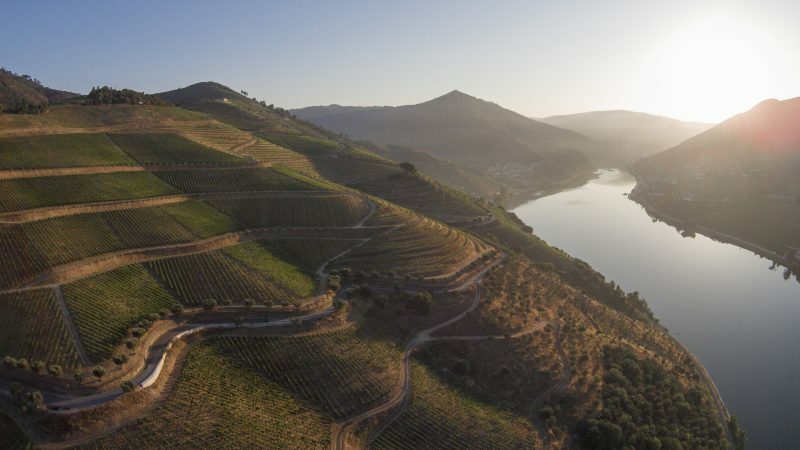 Since its inception, Quinta dos Murças has always been associated with development and experimentation in the Douro, the oldest demarcated wine region in the world. 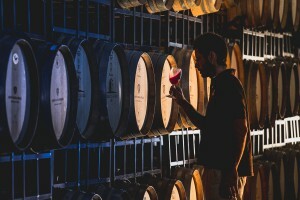 It was here, at an altitude between 262 and 292 metres, facing southeast and with a gradient of 36º to 47º, that the first vertically trained vineyard was planted in the region, in 1947. 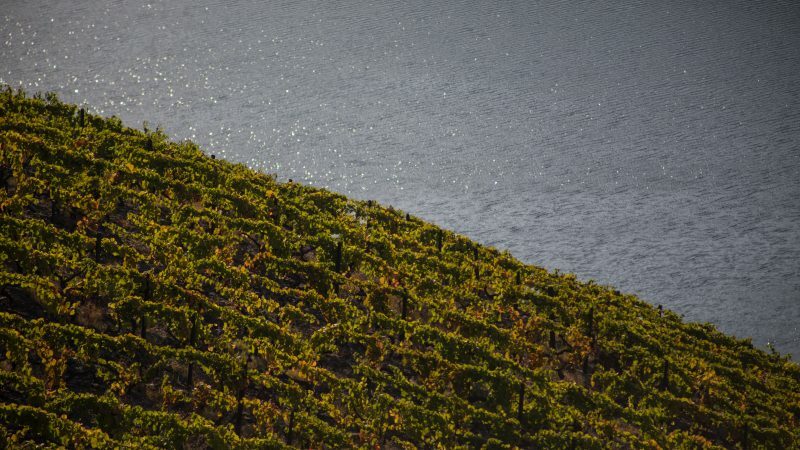 This vineyard, above Campo Redondo, is a landmark and played a crucial role in the region and the Estate itself. 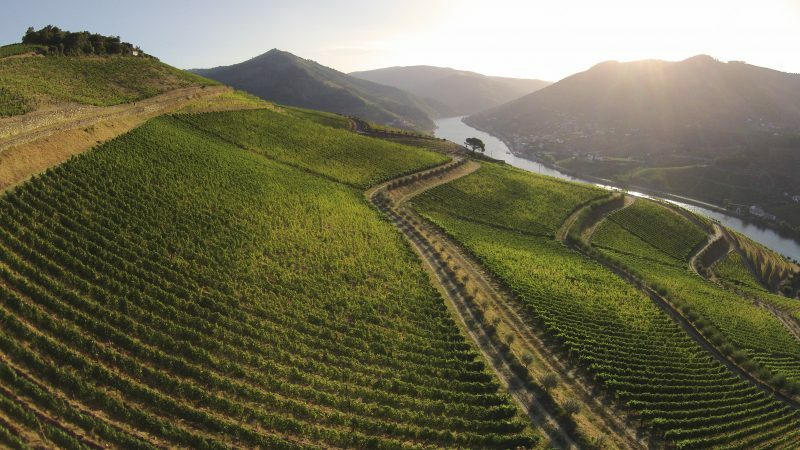 In direct opposition with the traditional terraced vineyards planted at the time, it stirred mindsets, broke traditions and paved the way for verticality to become important and decisive in Douro wines. 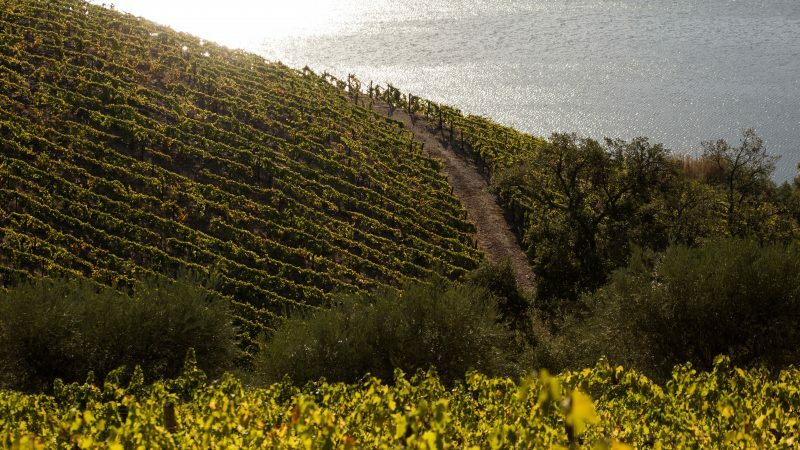 Today, approximately 82% of the vineyards at Quinta dos Murças are vertically planted on steep slopes. This enables greater planting density and more competition between plants, which leads to a better balanced production and a deeper root system. At the same time, plants are more aerated, reducing the pressure of diseases like mildew and oidium, while also enabling the use of sustainable agricultural practices. 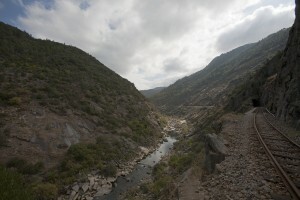 A greater amount of plants per hectare helps fix the soil and, since we do not apply herbicides, there is a ground cover year round, which enables us to control and reduce further risk of erosion and landslides. We believe that vertically planted vineyards help make the wines produced in this place a better expression of their terroir.